BOYNTON BEACH, FL - The Florida Brewers Guild, headquartered in Tallahassee, FL, has announced they will be hosting a beer festival featuring breweries from all over the State in Boynton Beach on November 2nd. Traditionally the Guild holds a festival every March in Tampa and this will be the first annual event held outside of the Tampa area. 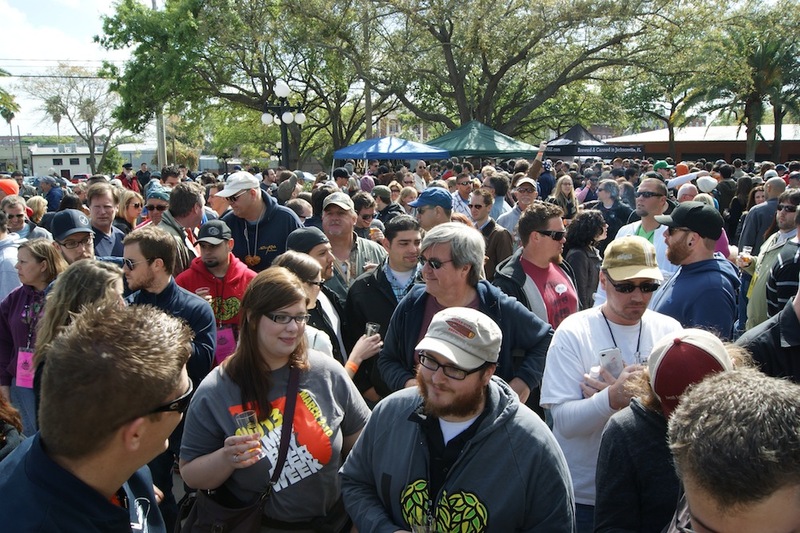 “The Tampa festival has been such a success for us and folks really seem to enjoy tasting the beers from around the State so we felt it shouldn’t be confined to the Tampa area. In addition to this festival in November, we expect to have another festival in Jacksonville next year. Of course, we’ll continue to do the festival in Tampa as well.” states Mike Halker, President of the Guild. As brands from many of the participating breweries are not currently available in the area, this festival will be one of the only opportunities in South Florida to taste these beers. A lineup of confirmed breweries is available at http://FloridaBrewersGuild.org. Ticket sales are available at this link as well. The festival is hosted by the Florida Brewers Guild and sponsored by the City of Boynton Beach, FL. About the Florida Brewers Guild - The Florida Brewers Guild is a non-profit organization. Their mission is to educate the public about the brewing industry in Florida; to promote networking and educational opportunities between brewers, consumers, suppliers, and government regulatory agencies; and to continually promote free market access of the Florida brewing industry to the public.